Can a discontinued operation be an operating segment? discrete financial information is available to facilitate the review. 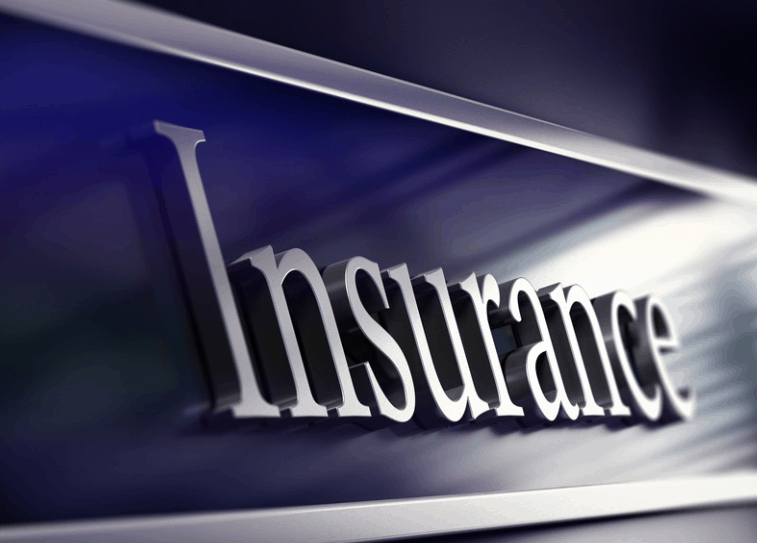 An insurance company discontinues its ‘workers’ compensation’ line of business. The discontinuation meets the criteria for ‘discontinued operations’ under IFRS 5, ‘Non-current assets held for sale and discontinued operations’. For internal purposes, separate financial results are maintained for this business, and they are reviewed by the CODM until the discontinuance is complete. The operation is still being managed by the CODM and would continue to meet the definition of an operating segment. Conversely, if the CODM no longer reviews discrete financial information on the discontinuing operation, it would no longer fall within the definition of an operating segment. For example, a furniture manufacturing plant shuts down its operations in Asia. The plant is no longer producing inventory and it has been reclassified under IFRS 5 as ‘assets held for sale’. Discrete financial information is no longer reported. As a result, it would not be considered an operating segment. Note. Disclosures would still be presented in accordance with IFRS 5. Can a R&D function be an operating segment? How are operating segments determined?